It’s Friday, y’all! And Day 13 of the September Sapphire Even Day Blog Challenge. It’s winding down and I have been enjoying myself. How about you? So today’s writing prompt is all about childhood games that you played. I have so many memories that it was hard to choose just a few. Check out my post and then link up yours below. Give me a piece of chalk right now and I could draw a hopscotch in a minute! My friends and I would play for hours in my neighborhood. You may sketch it out differently, but the one above is how we did it. It’s one of my fondest memories of a childhood friend who passed away many years ago. 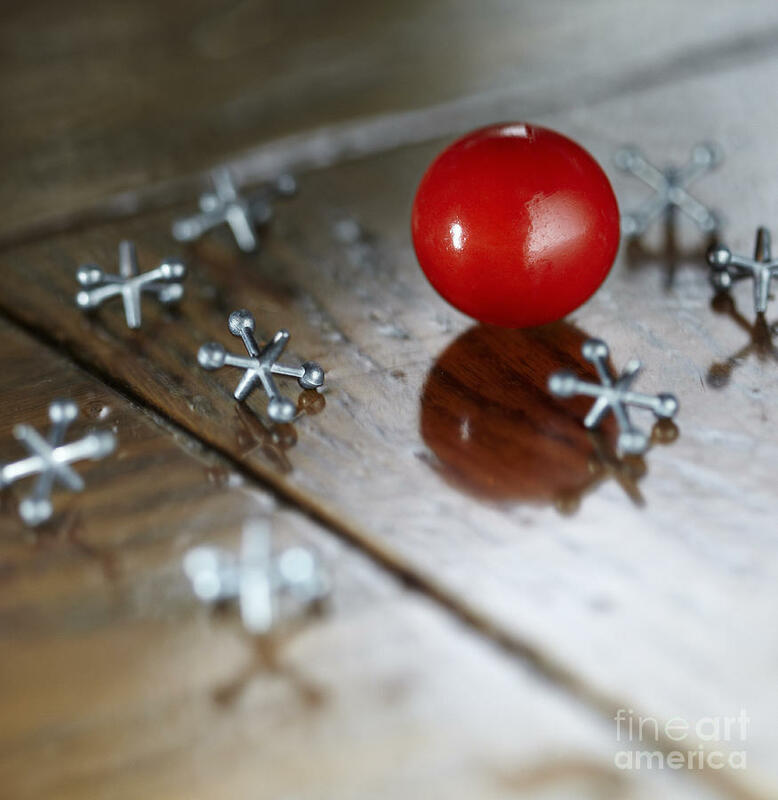 The game of Jacks is as simple or as complex as you want to make it. I learned how to play from the kids of my childhood babysitter. I was pretty good at it as a kid. I think I could still pull it off. Throw down a set of Jacks, bounce a small ball, grab one of the Jacks, then grab the ball with the same hand before it bounces again. You can transfer a Jack to your other hand after retrieving the ball. Repeat but increase number of Jacks to pick up by one. If you fail at any of this or drop a Jack, the next player gets a chance. There are more variations if you choose. Yes, I am a child of the 80s. But you know this, people! Hence my obsession with 80s music and movies. Anyway…this toy was a phenomenon during my childhood. Eventhough most people didn’t have a clue about how to match the colored squares up after we messed them up, we still tried! I LOVED board games growing up. I bought The Deuce The Game of Life for Christmas, so he would know that there were other types of games in existence other than those made by Nintendo, Apple, Google, or Microsoft. Trivial Pursuit was a favorite of mine–as a child and as an adult. The edition you see above was what I had. I always did well in the Entertainment category. Duh! I kept the box of questions for years after getting rid of the board and pieces because I am a big trivia buff too. Which childhood games were your favorites? Did you play Jacks? Hopscotch? I never attempted Double Dutch although I have always been amazed by it. Thanks Kita!